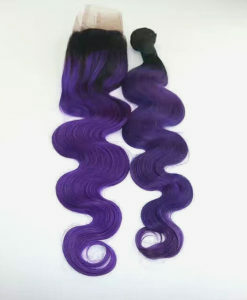 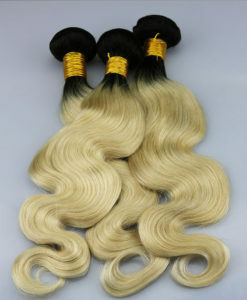 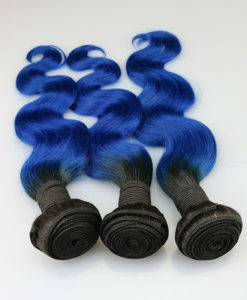 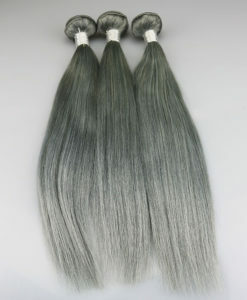 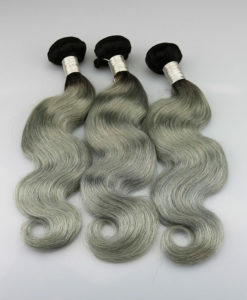 Our Brazilian Clip-in extensions have a superior quality to many extensions on the market. 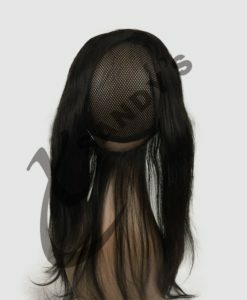 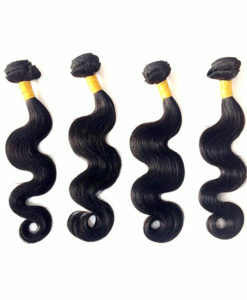 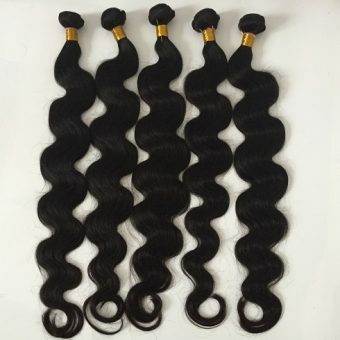 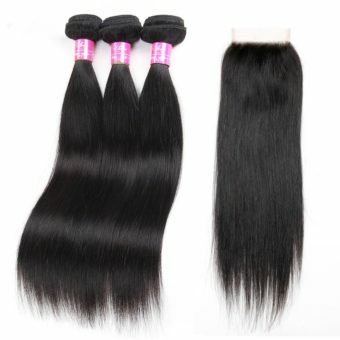 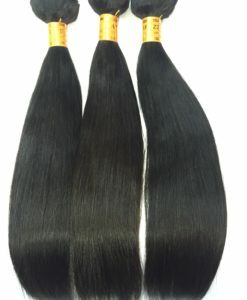 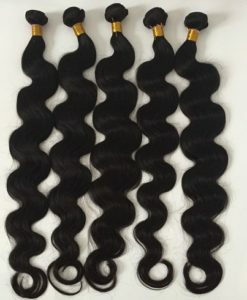 This hair is 100% virgin and unprocessed human hair and each pack contains 8 clip-in extensions. 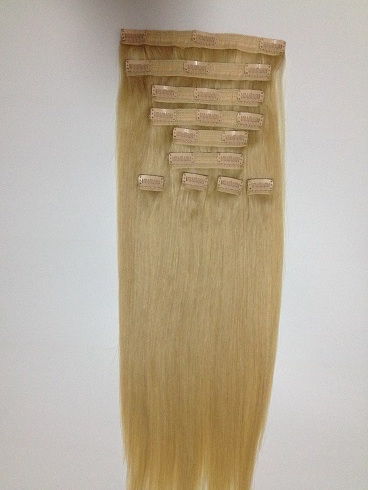 These extensions come in a one-piece clip in, so all you have to do is clip-in and go!